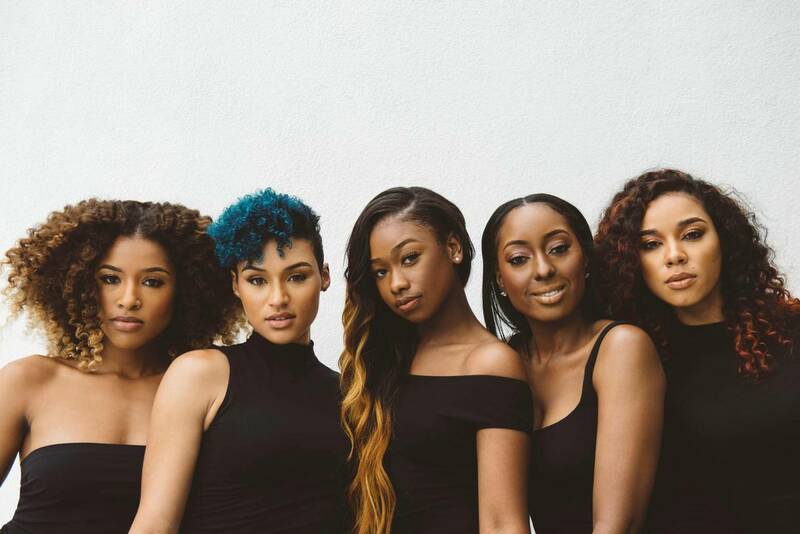 American female group June’s Diary – composed of Kristal Lyndriette Smith, Ashly Williams, Brienna DeVlugt, Gabrielle “Gabby” Carreiro and Shyann Roberts – have released their debut mini-album online. “All of Us” – featuring six songs in the shape of “Good Time,” “Take Me,” “Have You Ever,” “His Phone,” “All of Us” and “Hurt People” – is now available via iTunes and all other digital streaming outlets. The highly-anticipated project also boasts productions and songwriting contributions from Harmony “H-Money” Samuels, Richard “P2J” Isong, Ari PenSmith, J. Warner, and Alastair “AoD” O’Donnell. Stream “All of Us” below.